Check out our offers, exclusive to Vouchit, with some amazing savings to be had. 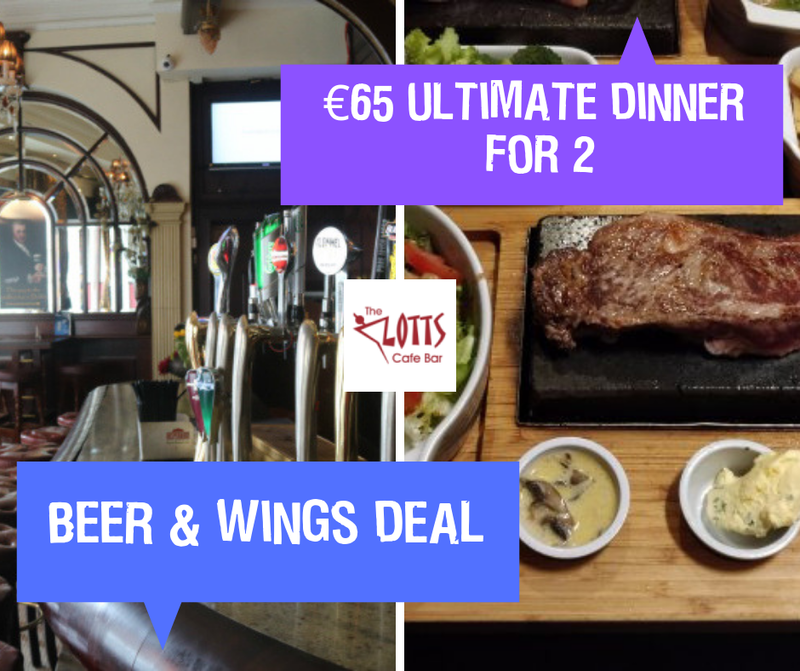 Dinner for 2🥩🍝, including any bottle of wine 🍷 on the menu for just 65. These deals are exclusively available from Vouchit. Click here to get the latest deals.